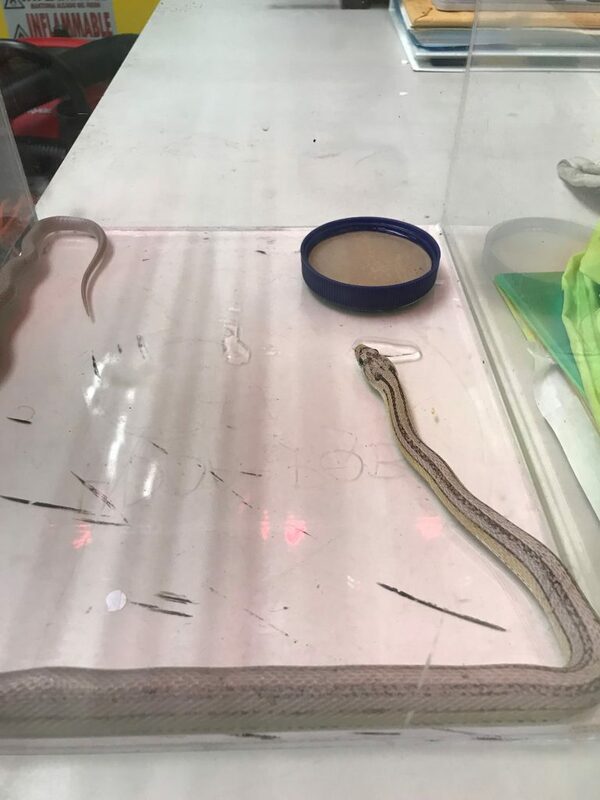 What is the animal that has a long, brownish body and long tail with short legs, pointy ears, and small black beady eyes? One squirrel? Or Ferret? Maybe a Chipmunk? More likely than not, it’s a mongoose. 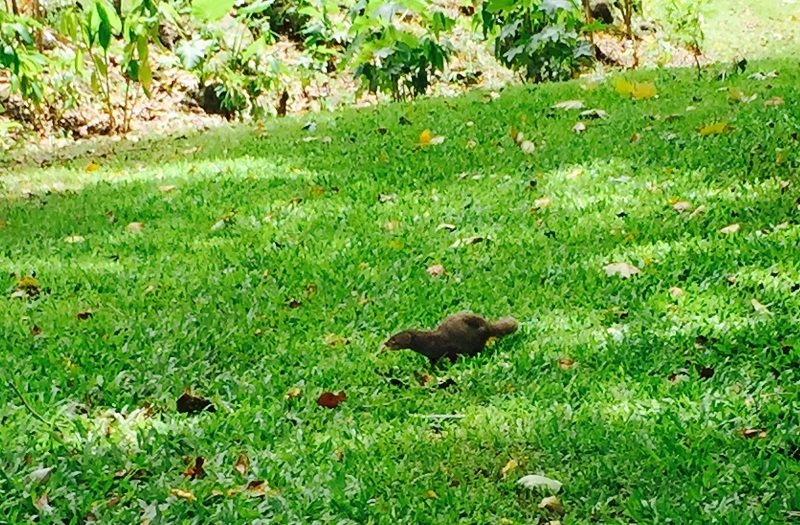 Although not native to Hawai’i, the mongoose is well established on Hawai’i Island, Oahu, Maui, and Molokai. 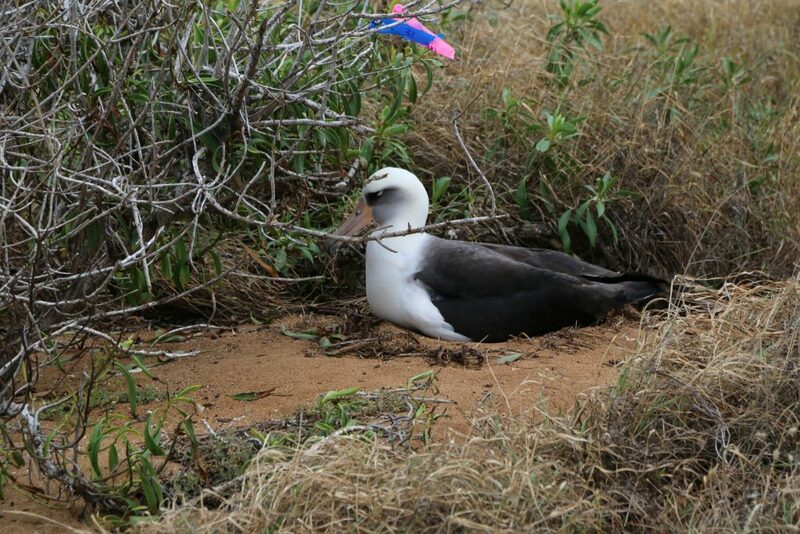 In recent years, there have even been a few found either dead or captured alive on Kauai. How the mongoose got here is an interesting story. 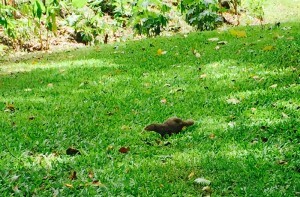 Mongoose are native to India and were introduced to sugar plantation owners along the Hamakua Coast in 1883. They were imported here by the sugar industry as an effort to control rats in the sugar cane fields. Initially, 72 mongoose from Jamaica were brought in and were raised. Their offspring were shipped to plantations on other islands, first Maui, then Molokai, and finally Oahu. None were introduced on the island of Kauai. With no scientific testing or knowledge about the mongoose, the infamous mistake was made and changed the landscape of the islands they were introduced to. One forgotten fact about the mongoose (herpestes javanicus) people should know is that they are active during the day and sleep at night in burrows while rats are primarily the opposite and more active during the night. Thus, the theory of the mongoose controlling the rat population was an epic fail! The mongoose population has severely impacted the native species (e.g., birds) and it is obvious these threats were apparently not considered before their introduction. They are the primary predator of birds, small mammals, reptiles, insects, fruits and plants. Mongoose are also known to go after the eggs and hatchlings of ground nesting birds like our state bird, the nene, and endangered sea turtles like the hawksbill sea turtle. The female mongoose can have up to three litters of two to five pups per year and can begin reproducing at the age of 10 months, thus leading to rapid growth and quick establishment into our island’s ecosystem when it was introduced. 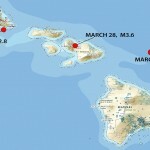 The United States reports that in the Hawaiian Islands and Puerto Rico, the mongoose creates an estimated $50 million in damages. 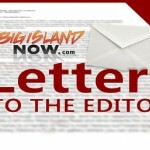 It is against Hawai’i State law for any person to introduce, keep, or breed any mongoose within the State except by permit from HDOA; permits are not issued for Kauai County or the island of Lanai. Fines for violations are between $250 and $1,000 for each mongoose introduced, kept or bred. HDOA Animal Industry Division Quarantine Rules HAR 142-92. Mongoose are not a cute and cuddly type of animal. They can be very vicious and angry when cornered, however, it is more than likely that they will quickly run away at the sight of a human. So the next time you see one of these critters crossing the road or jumping out of a public trash can, you will know just how they got here. 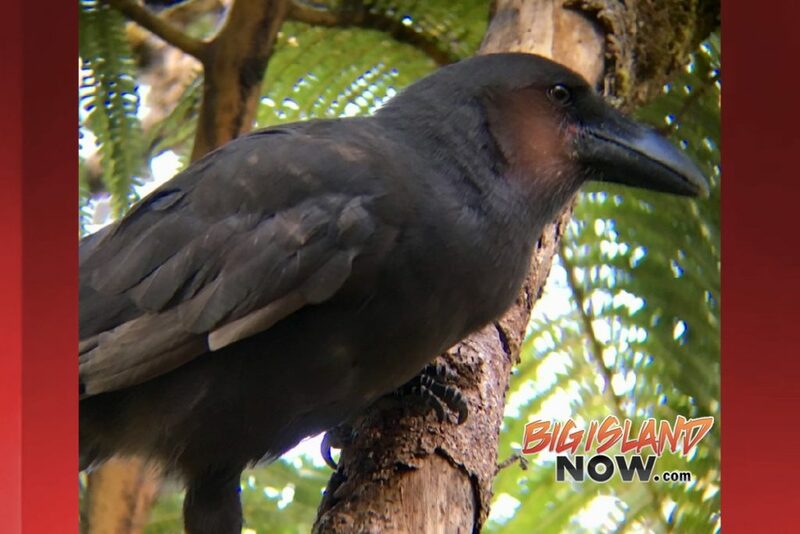 This article is part of a weekly BigIslandNow.com series by KAPA Hawaiian FM personality Darde Gamayo.